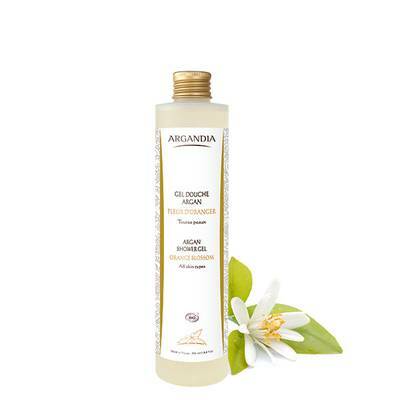 This Shower Gel is suitable for all skin types, it cleanses the body while respecting the skin balance. Its delicate mousse with orange blossom scents will awaken your senses. Apply one or two drops of the product to damp skin, massage and rinse thoroughly with water. The use of a shower sponge will increase the appearance of fine foam. Then apply body milk for normal to combined skin and precious oil for dry and sensitive skin.